Built into the Nexus Global APM Optimizer Suite, Strategy Optimizer is a critical component in a corporate or site-specific living reliability program. 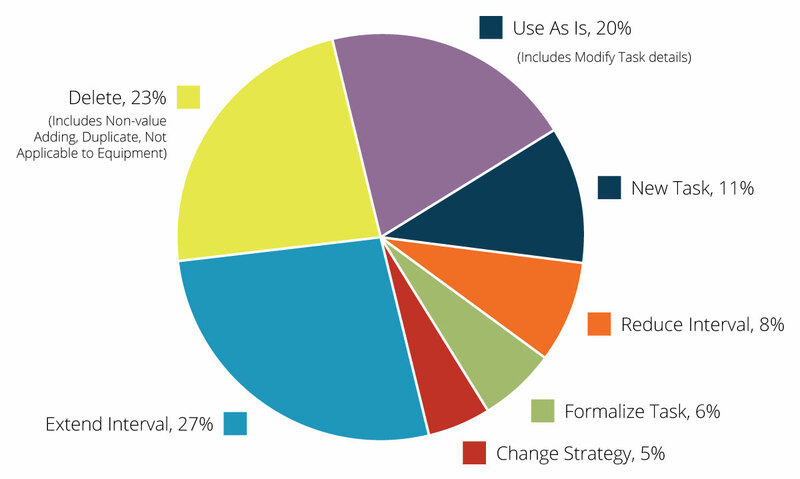 Within the program, Strategy Optimizer serves as the master knowledge management and rapid deployment system for all activities performed against every physical asset within the asset hierarchy. 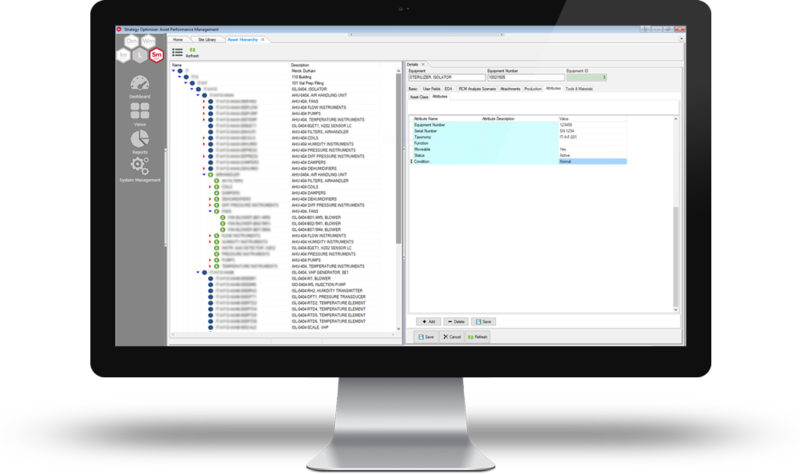 Using the rapid deployment, system integration, and the data intelligence features there is no longer a need to worry about how your assets are managed or whether your failure modes are being managed, Strategy Optimizer has you covered. How critical is this asset to my business? What is the work order history of this asset? What is the state of its current health? What tasks within my strategy are not managing my failure modes effectively? How could this asset potentially fail? Is there a cost-effective way to mitigate the risk of failure? What would be the consequences if this asset were to fail? What can I do immediately to mitigate the risk of failure? How can I optimize my overall strategy management? When using Strategy Optimizer, organizations accelerate the value delivery engine by implementing a robust and sustainable risk-adjusted approach to managing equipment and failure modes. Results typically yield a 15-40% reduction in operational costs with a 5-10% increase in capacity utilization. Strategy Optimizer provides many features and functions to aid your organization in mitigating those nagging and unwanted equipment performance issues. 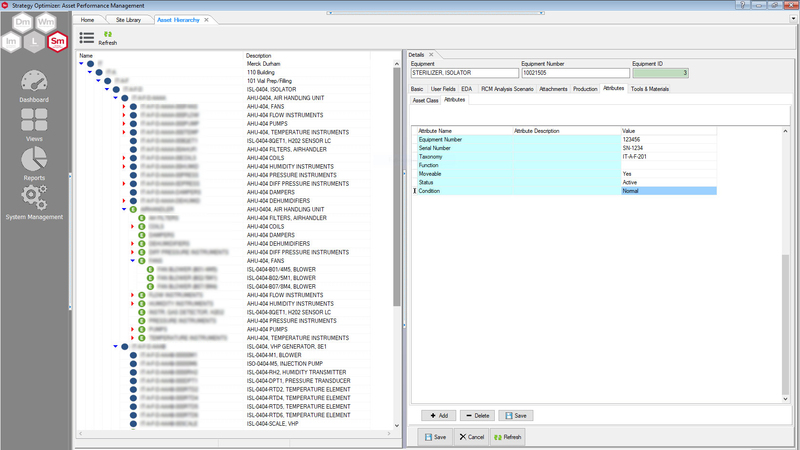 Strategy Optimizer provides a full PMO report to identify where duplication exists within your maintenance program and which elements of the current maintenance program are useful, and which are inappropriate. 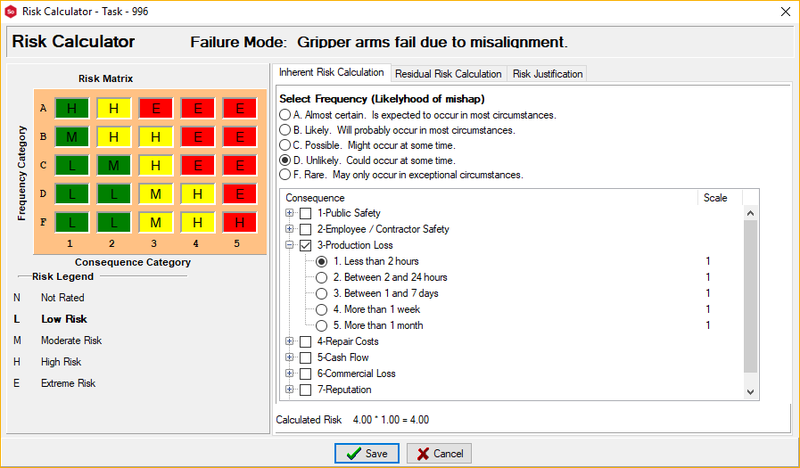 The Strategy Optimizer Risk and Criticality Assessment Module documents the asset risks at failure mode, component, or equipment level. The software is a fast and effective way to determine and promote risk and reliability concepts throughout an enterprise.